As you know, our dedicated team of Pet Travel Consultants are always working with government bodies and organisations across the globe to ensure that we can move your pets as smoothly as we can to their new homes. With this in mind, we would like to fill you in on some proposed regulatory changes made by The New Zealand Ministry for Primary Industries (MPI) that are proposed to come into effect on December 1st, 2014. 2. It is also proposed that arrival inspection fees will increase by approximately $150 for your first pet and $75 for each additional pet that you may have travelling with you. Don’t worry! 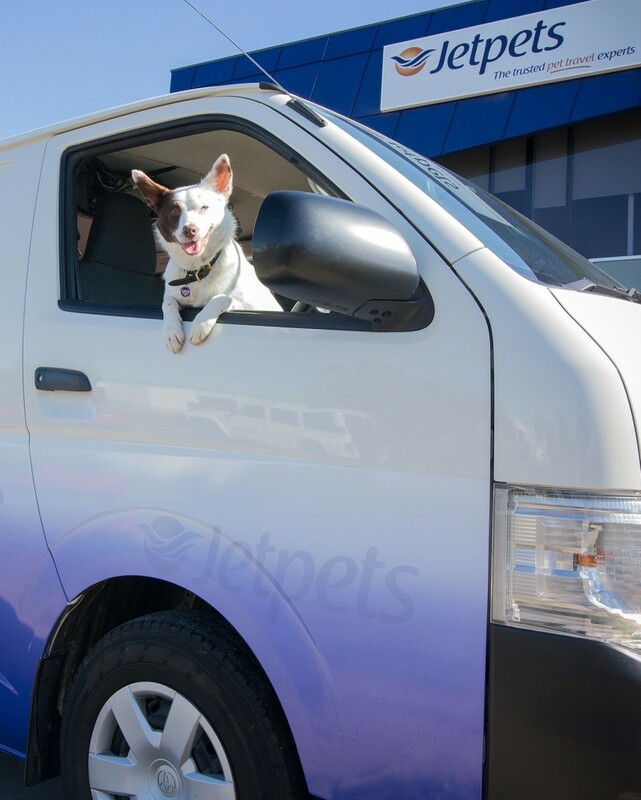 Your Jetpets Pet Travel Consultant will talk you through these changes and will work closely with you to ensure a smooth journey for your furry friend into New Zealand. If you have any questions in the meantime, or if you are planning a trip to New Zealand in the future and just want to have a chat, please do not hesitate to contact a Jetpets Pet Travel Consultant on 1300 668 309.